Business today depends on a seamless virtual flow- structured cabling and structured wiring that’s designed, installed and warrantied with care and accuracy. At Red Paladin, we know how critical a properly planned and executed computing infrastructure is to your organization. Our expert and trustworthy IT engineers are well known for providing precise wiring and cabling expertise that will meet your company’s infrastructure needs. Our technicians are versed in industry best practices regarding network mapping, setup, and management. 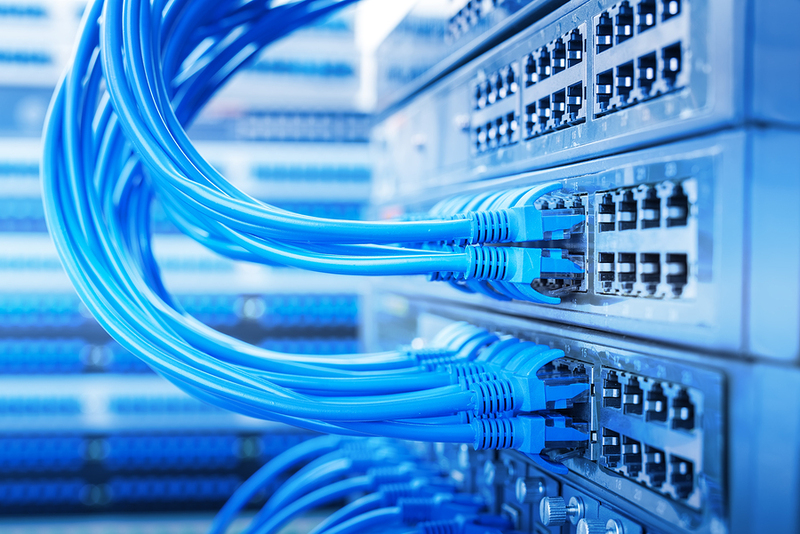 We can help you build a telecommunication wiring system that includes cables, connectors, and accessories used to connect local area networks and telephone systems within a commercial building. We’ve had a lot of experience wrangling wires, so you can rely on the skills and knowledge of an expert team while you focus on running your business. Red Paladin can help you.